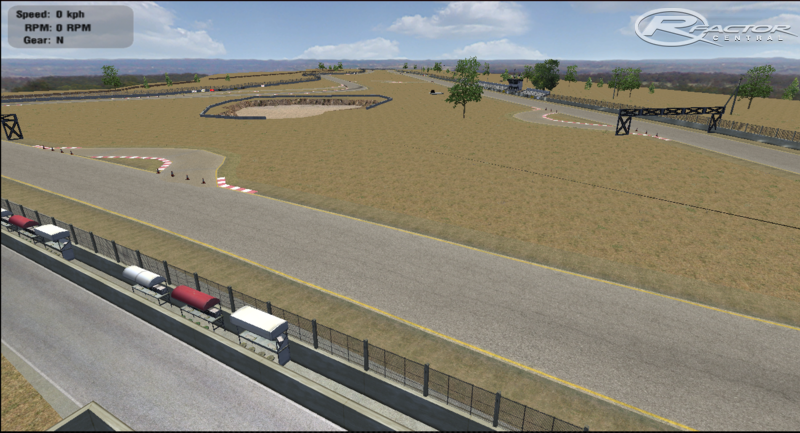 Located at the south of the Mexican City of Zacatecas, in the town of San Jeronimo, this 2040m track host various events including the LATAM Challenge, one of the most important open wheel categories of Latin America. This version have the longest 2040m layout. 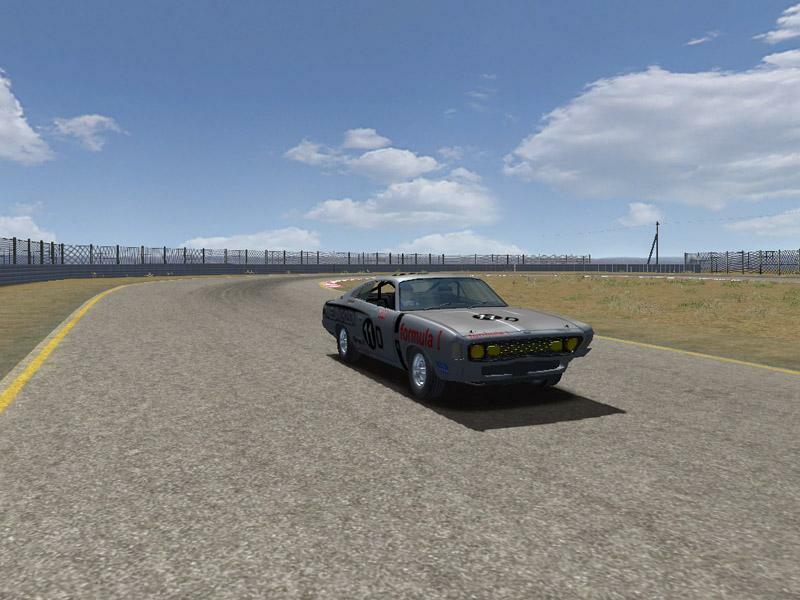 There are currently no setups for Autodromo Zacatecas. Add a Setup.